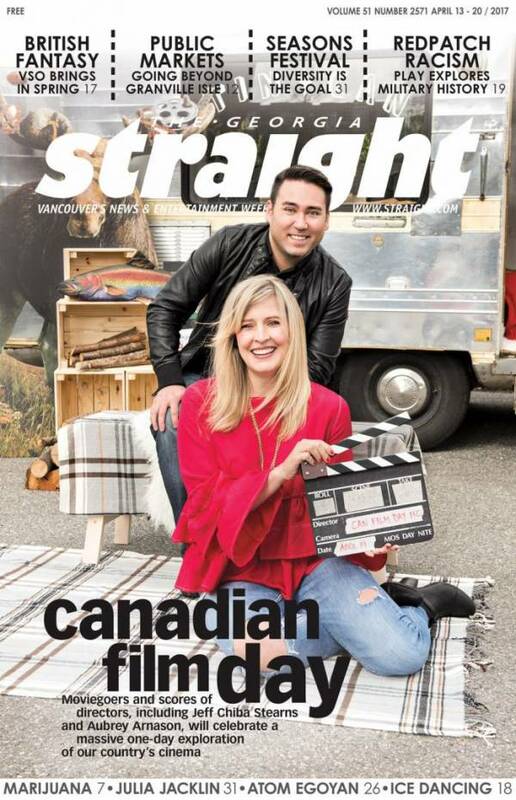 Not gonna lie, we're super stoked to see festival co-founder Jeff Chiba Stearns on the cover of this week's Georgia Straight! But Jeff's so much more than a pretty face: check out the interview linked to the image to learn more about National Film Day coming to theaters near you on April 18th! Newer PostSpring Programming: Hapa-palooza MC's VAHMS Opening & more!